The Salt River Brass performs its six-concert series in the Ikeda Theater at the Mesa Arts Center, 1 East Main Street, Mesa, AZ 85201. 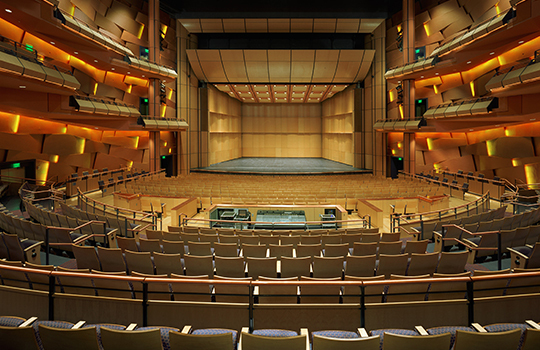 Will Call and purchase tickets in person: The Mesa Arts Center Box Office opens at 2:00 p.m. the afternoons of our concert. A limited number of tickets may be available on a first come, first served basis. To guarantee ticket availability, we recommend you purchase your tickets in advance online or by phone. Please use the Mesa Arts Center’s First Avenue lot or the Sirrine Street garage. Additional street parking may be available. For more information, visit the Mesa Arts Center website. Don’t miss dining in historic downtown Mesa before or after the show! Check out Downtown Mesa’s website for a list of restaurants near the Mesa Arts Center. Please call the restaurant or visit its website to ensure availability. The Salt River Brass performs a six-concert series at the Mesa Arts Center. We are not scheduled for any other performances at this time. See what the Salt River Five is up to here. If you would like to book either the Salt River Brass band or the Salt River Five brass quintet for your event, please contact us.